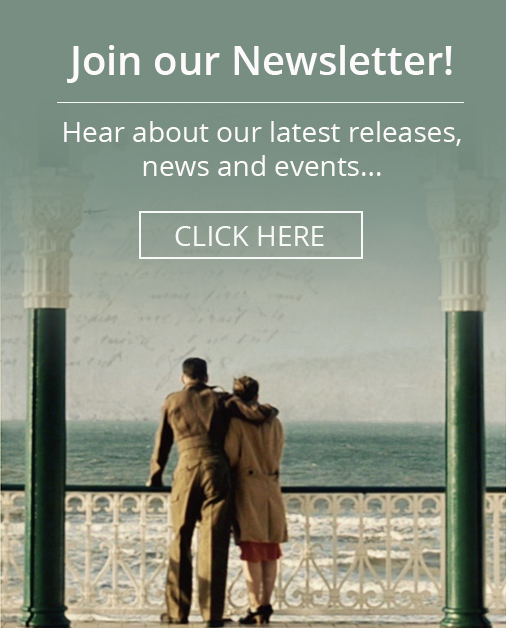 We’re very proud to have been featured in the latest edition of Digital Film Maker Magazine. There is a three page feature interview with our director Elliott Hasler, plus we even get a mention on the cover too! 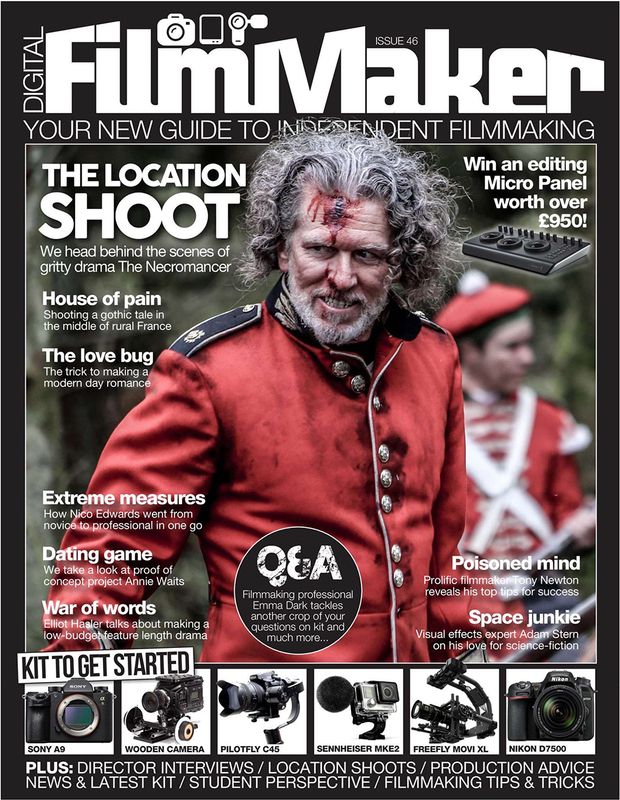 If you’d like to see the full feature you can purchase and read Digital Film Maker Magazine here.